If you’re looking for a nice dinner out and a televised date in your love life, here’s your big chance. Now, Channel 4‘s very own television show turned modern day Casanova wants you to apply to be publicly humiliated or hailed after making your courtship rituals public for the entertainment of the viewing public. If the idea of dating on telly doesn’t put the fear of God into you, congratulations, you’re a braver human than me. And with stories like this out there, who can blame the love shy and television wary? To be fair, there’s a lot of good that comes out of the First Dates restaurant. Remember the couple who ended up engaged and with a little one on the way? If that’s not televisual life fulfilment, I don’t know what is. There’s also the opportunity to meet Fred Sirieix, the French Maître d’hôtel with an incredible knack for solving all of life’s great woes with one moralising sentence to camera. You can also apply to be on First Dates Hotel, which means you get to go abroad and come back to the office with a tan and loads of stories for the water cooler. Hey, I’m no cynic, you might even come back with the phone number of the future love of your life. 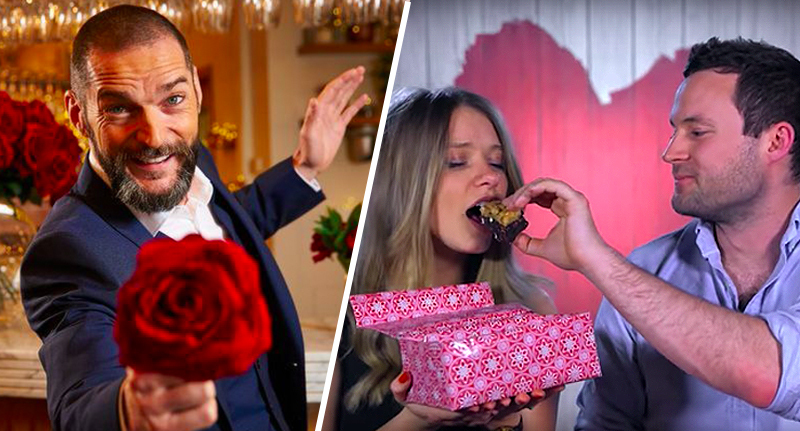 Our award winning Channel 4 dating series, First Dates and First Dates Hotel, are looking for singletons searching for love. Each episode will feature a number of intimate first dates. In-depth interviews will help the viewers get to know the daters. Discreet cameras will record the date from start to finish – from first impressions, through all the awkward, heart-warming and funny moments, to the end of the date and the discussion about whether or not a second date is on the cards. To qualify for the shows, you must be over 18 years old and provide some personal information including your occupation, body type, height, sexual orientation, marital status and whether or not you have kids, as well as you social media handles, weirdly. Applicants will also have to upload a photo and short video of themselves along with a personal description and an outline of their ideal partner. Dive right in, folks. Here’s the form.